Plumtopia’s annual celebration of the romances of P.G. Wodehouse (to mark the anniversary of the author’s death on St Valentine’s day 1975) would not be complete without a contribution from Mr Ashok Bhatia. One of the things I particularly enjoy about Mr Bhatia’s musings on the subject is his choice of ‘seasoned’ couples, well beyond the first blooms of youth. 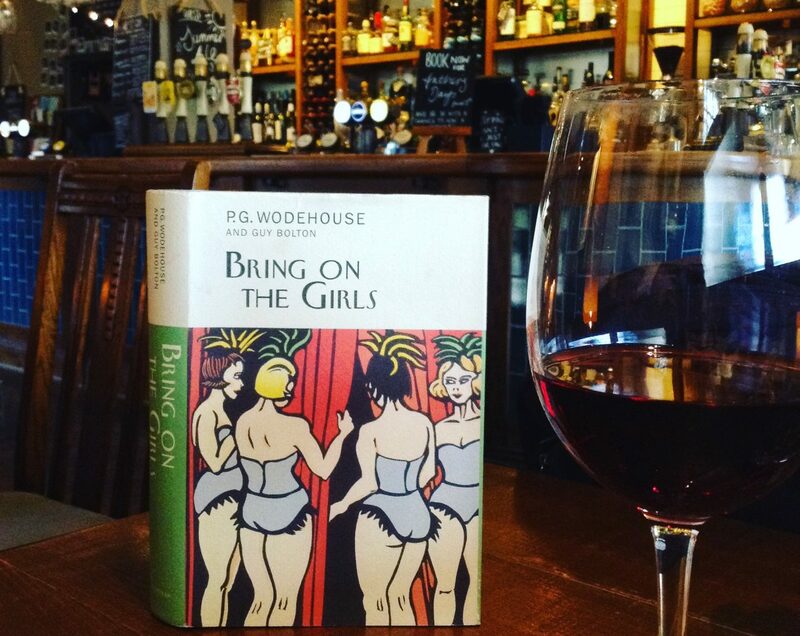 For nobody in Wodehouse’s world is too old, too irascible, or too wide of girth, to find love. And that’s just as it should be. Ashok Bhatia’s latest instalment delves into the romantic adventures of the widow Mrs Rosalinda Banks Bessemer Spottsworth and big game hunter Captain Cuthbert Gervase Brabazon-Biggar (from Ring for Jeeves).